Here's your opportunity to own recreational property in the beautiful gated community of Carefree Resort, on the shores of Glennifer Lake. 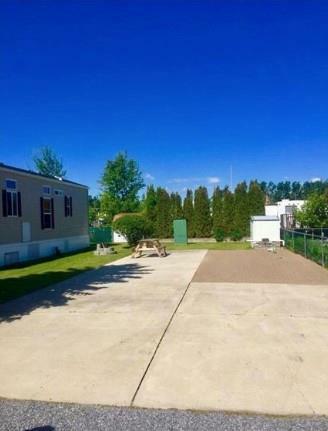 Just 75 minutes north of Calgary, this lot has a concrete pad and is ready for your RV. Carefree Resort boasts 613 units, a heated swimming pool, private marina, basketball and volleyball courts and so much more.